To celebrate National Burger Day on the 25th August 2016 we are offering 20% off our delicious, award-winning BB burger including all the trimmings (Comte cheese, homemade relish and fab French fries). 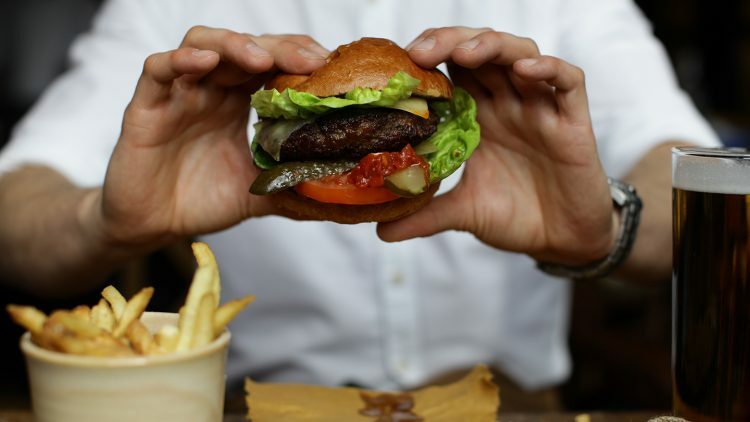 To claim the offer simply visit nationalburgerday.co.uk & search for your favourite brasserie, enter your full name & email address, and the voucher will be sent to you within an hour. Don’t forget to check your junk folder. Then just pop in to any of our 18 brasseries and enjoy! Follow us on Twitter, Facebook & Instagram for lots of mouthwatering burger pictures & more. 20% off offer valid on burgers only between 12 noon – 10.30pm on 25 August 2016. Valid only for one person per voucher at the stated restaurant. Voucher must be presented with individual promotion code at the time of payment. Voucher only valid for one transaction. Not valid in conjunction with any other offer.